We can help you through each step of the process from the mailing date to the meeting date. Whether you are looking to distribute a full set of solicitation materials or Notice and Access (sending a Notice of Internet Availability with contact information), we can accommodate your needs. Full Service Mailing and Fulfillment. Broker Search, Distribution and Solicitation. We understand the importance of preparing an organized timeline to ensure everything is in place before your annual meeting. These meetings allow shareholders to review important fiscal information from the previous year and learn and discuss about what is to come in the year ahead. A well executed annual meeting is essential for you and your shareholders. 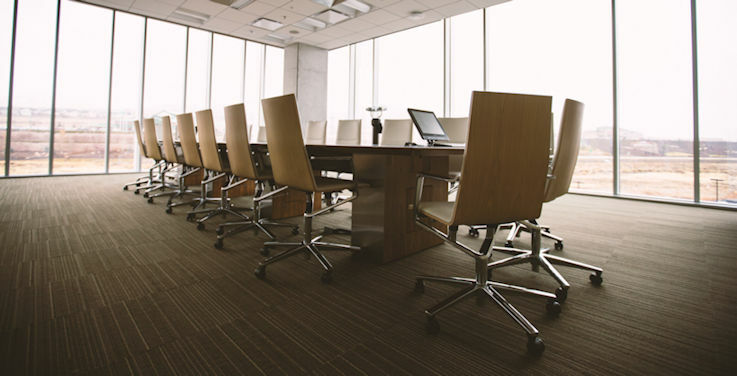 We can work with your team to ease the process as well as ensure you make the most of this valuable shareholder meeting.